What's up, Beatbox Family? 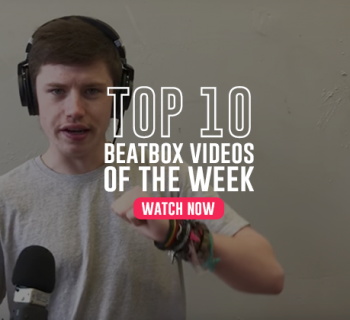 It's that time again where we at HBB put together some of the best beatbox videos over the past week. It can be hard to keep up with all of the uploads of beatbox videos, especially with all of these mahnie GBBB videos rolling out. But don't worry, we got you covered. 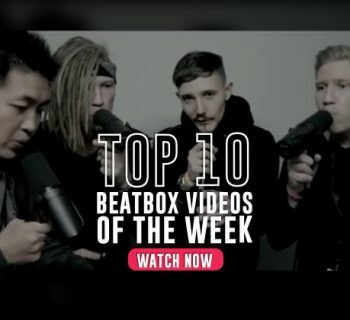 Just starting up this past week, our friend, Adam, over at Beatbox Television has been putting together a lineup of powerhouse beatboxers for his Fantasy Tour over on his Youtube channel and Facebook page. Here’s one of our favorite livestreams thus far featuring Zer0! 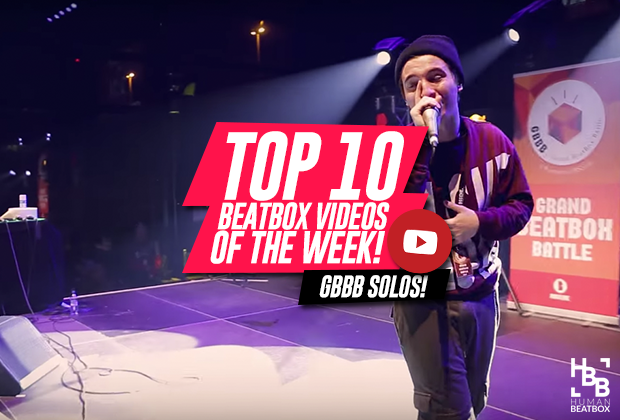 UK Beatbox is giving us a little blast from the past this week with some familiar faces rocking the crowd during the 2015 UK Beatbox Championships. We can always expect great things from Jayton who is now making his third GBBB Solo appearance. Will we see this Mad Twin finally take the gold this year? 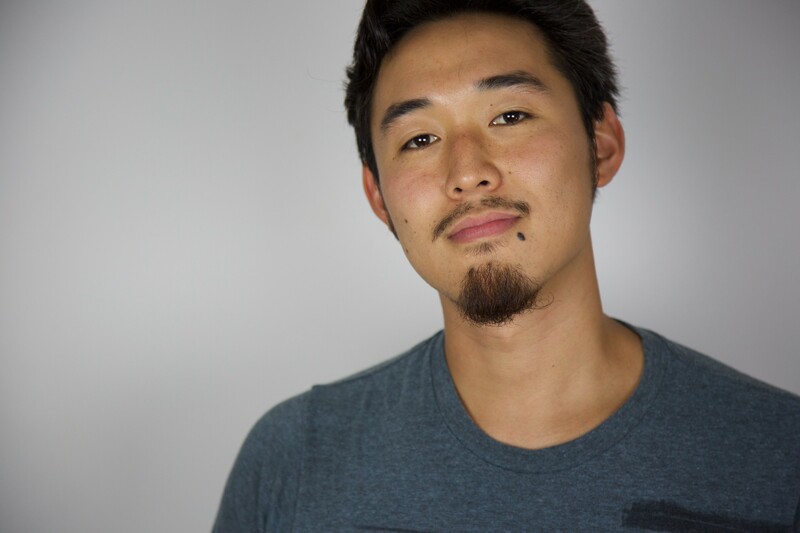 Trung Bao has been making waves throughout the beatbox community, showing all of us that technicality is, in fact, not dead. Check out his Grand Beatbox Solo debut! Hitting the halfway point of this list is an amazing battle between Raven and Artsy over on the BeatboxRap Teamspeak community. Watch the vid to hear if Raven’s technicality can trump Artsy’s signature musicality! NaPoM hit the GBBB solo stage in the only way he knows how: heavy hitting beats that make the crowd bounce. Truly one of the cleanest on the mic, our vice-world champion stepped up with confidence, and at no surprise to us, killed it. Check out his livestreams on his YouTube: he has a lot of 'em! Amidst all of his livestreams recently, D-Low released a video of himself doing some trap in the classic D-Low fashion: outside, in the middle of nowhere. Probably because he would attract an audience with his dope layering if he were in public! Sick set, friend. The godfather of technicality is back again with some trap! Alem showcases how cleanliness and dynamics can improve an already dope beat in this crisp confection of a set. This video is the definition of "short and sweet". In first place, we have beatbox's Charlie Chaplin. Alexinho is the performer we all know and love, hitting the stage once again with his signature style. 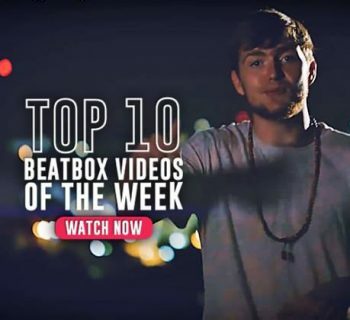 With his energy on stage, in coordination with his musical AND technical set structure, it isn't hard to see why he is one of the most well rounded beatboxers today, and why he topped our list this week. Aaaand that's it! Big shoutout to Kevin Kapoor for helping me out with this article! If you feel like we missed any other esh worthy videos, be sure to leave a comment below! Be sure to find us on Facebook and Youtube for more updates and more videos!